Saturday morning. 9 March. According to the program, we 'journalist/bloggers etc etc' would be able to taste wines at our leisure between 10 am and 4 pm. It sounds like plenty of time, but there were 64 wines on the agenda. Sixty four aglianico wines in various versions. 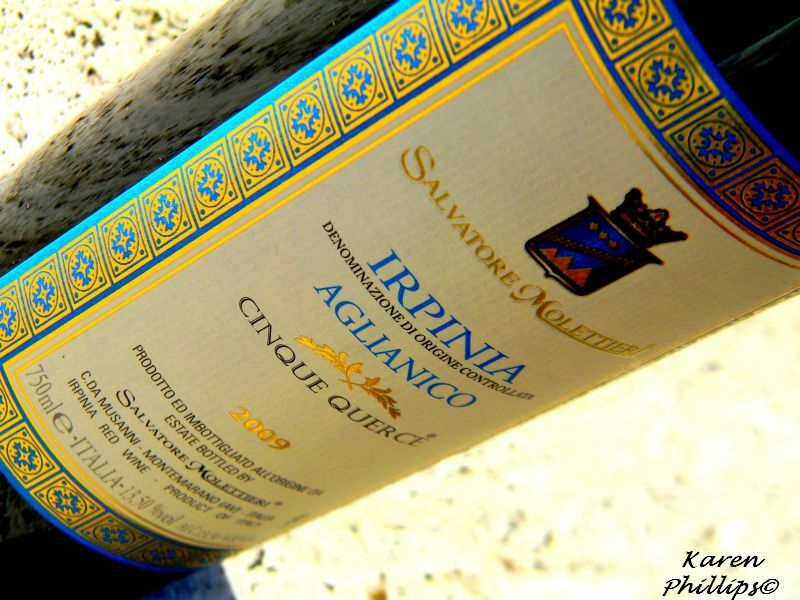 From Campania Aglianico to Irpinia Aglianico. 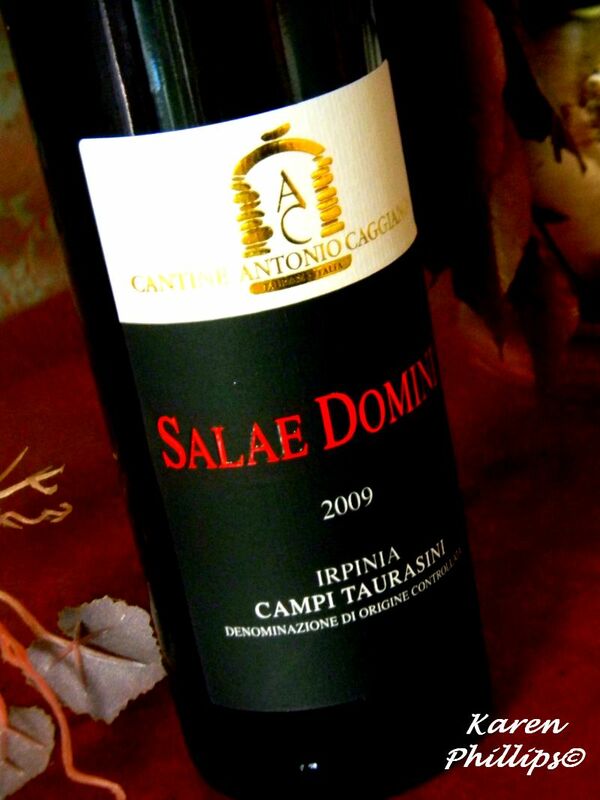 From Irpinia Campi Taurasini to Taurasi and Taurasi Riserva. 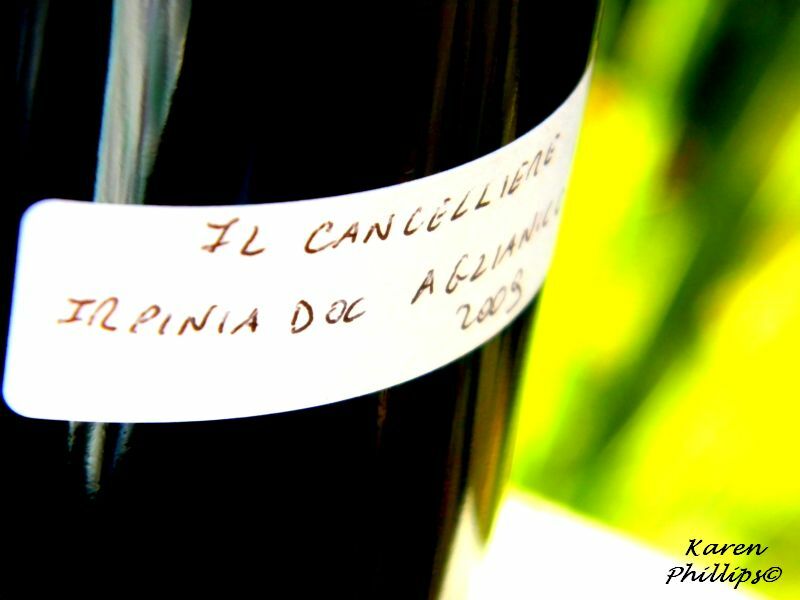 Sixty four aglianico wines in various vintages from 2011 back to 2006. Determined to taste them all, I developed a piccolo plan of attack over breakfast. I'd hit the non Taurasis first . I also decided I'd taste them blind. That way I wouldn't be swayed by labels I was familiar with and maybe 'discover' a few new wines. 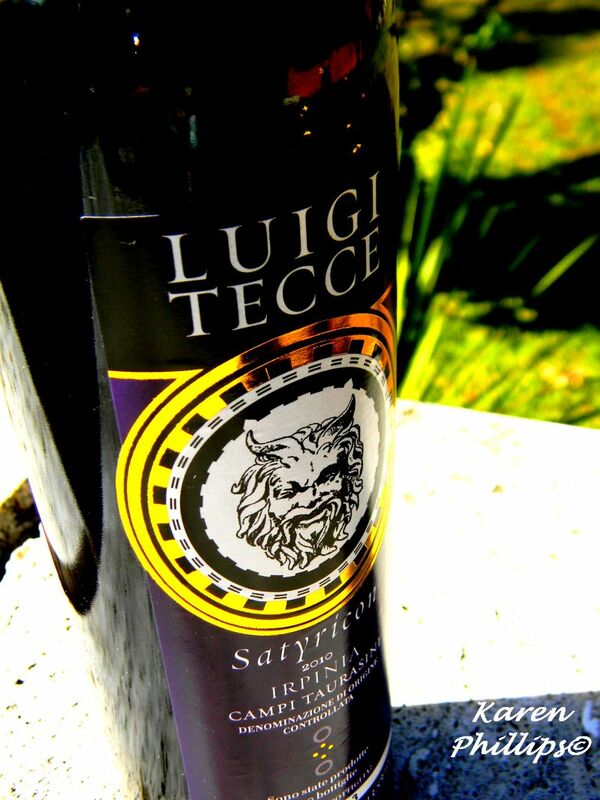 A glass of Satyricon is a glass of Paternopoli (Av) with the unmistakable touch of Tecce. 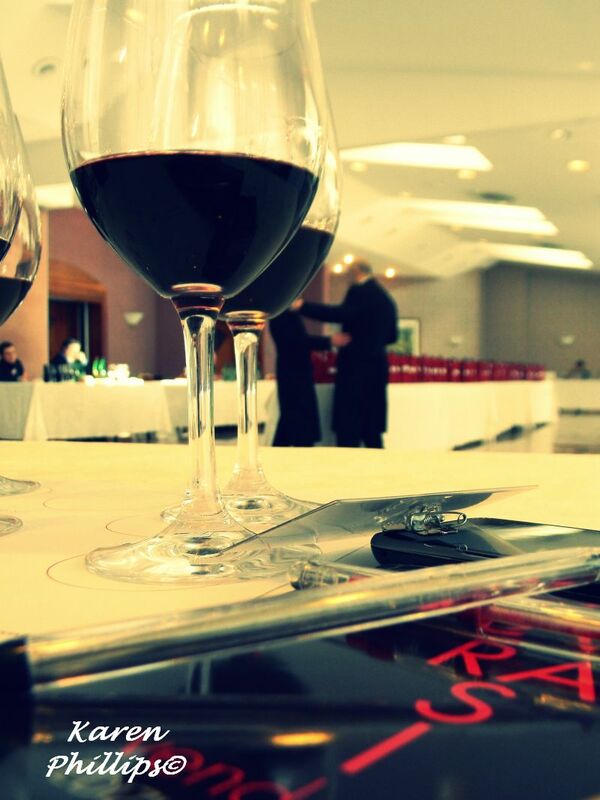 And with each vintage, Tecce's wines make everyone's list due to a deep complex nose and full flavorful mouth. Fonzone. The new boys on the block, so to speak. And what a block. We are in Paternopoli (Av) once again. This time with a wine that I tried a sample from the vat last year at Vinitaly. Nearly a year later I tasted a wine that was interesting, deep and flavorful. A glass of wine lives and breathes. And it's always enjoyable when one evolves in the glass over a meal, during a tasting. 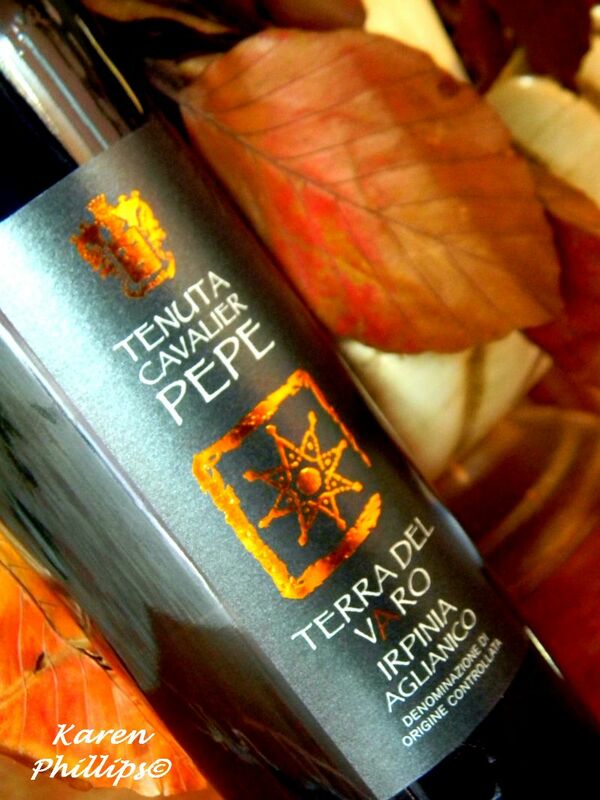 Like this one from Tenuta Cavalier Pepe. Ready now, but with tannins that would let it age, soften and evolve over time. A wine should also have something to say. I listened as this one spoke. A mature nose. A wine that was mouth-filling with a nice, long finish. Rich nose; fruit... light spice. Full body from the hills of Montemarano. 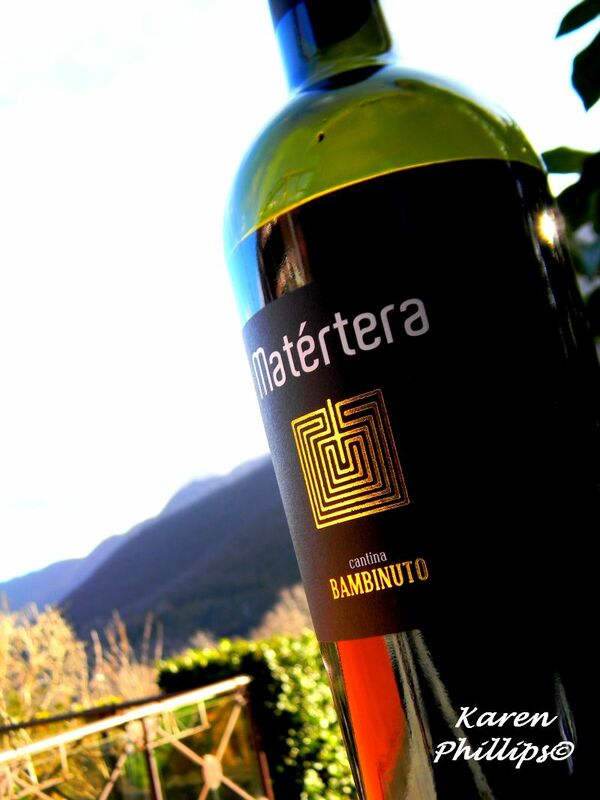 I am a big fan of Bambinuto's Greco, but here is an appealing red that will enrich the winery's inventory. Back in Montemarano for Il Cancelliere's Gioviano. 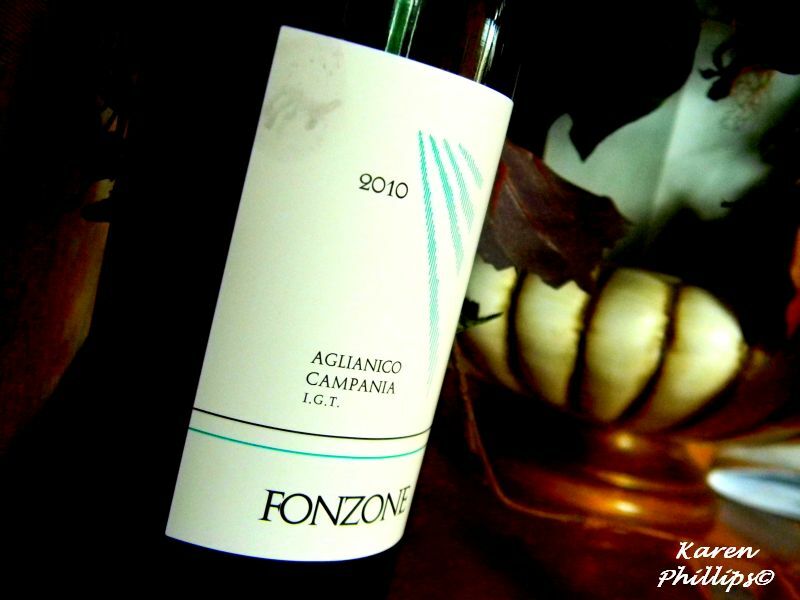 This aglianico is not yet on the market. I can imagine, then, how its intense flavor will continue to evolve after a little more time in the bottle. After living in Naples for over 20 years, I feel like the Campania region is my home. As any good hostess, I love ‘inviting’ people over. I invite you to get out and learn the language. I invite you to mingle with the locals. I invite you to visit the museums and galleries. I invite you to try the wine and local cuisine. I invite you to learn the history and visit the local festivals. That is the spirit behind my Andiamotrips blog. I hope you like it!